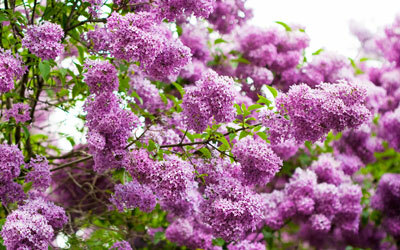 Every moment of the 60-80 years that people spend in this earthly life before leaving it contains a test. After death, they will give an account of their good and evil words and deeds, and then will begin their eternal existence in the world to come. On the Day of Resurrection, everything that a person did while alive will be taken into account. Those who chose the way of the prophets; those who were true, devout, and sincerely submitted to Allah (God) in faith; those who feared Allah out of awe and respect and so respected the limitations He set upon humanity; and those who hoped to win Allah's favor and mercy and attain Paradise will rejoice in an eternal Paradise. On the other hand, satan and those who rejected Allah, along with idolaters and hypocrites; those who ignored Allah in order to satisfy their own desires; and those who embraced sinful actions will be sent to live in Hell. No one will be treated unjustly. O humanity! what has deluded you in respect of your Noble Lord? Believers, to whom Allah has promised the joys of Paradise, are those who sincerely believe that He created the whole universe from nothing, who know and remember the Creator by His most beautiful names and recognize His eternal power and might, and who spend their lives consciously striving to earn His favor. They know that Allah created them and the universe in complete perfection, down to the most subtle detail, and that He is their only Friend and Protector. They behave with the knowledge that He sees and hears them at all times, and that He is aware of everything. One of the names of Allah revealed in these verses is the All-Merciful and Most Merciful. Of the Qur'an's 114 surahs, only one does not begin with this name. Believers are constantly aware of this name's manifestations, because it encompasses the universe and embraces each believer from birth to death, in sickness and health, weakness and strength, as well as permeates the matchless beauty of all animate and inanimate beings. The divine mercy, compassion, love, help, protection, grace and forgiveness of Allah toward all humans is one of the most beautiful manifestations of our Lord. The manifestations of this name deepens the way in which believers view the universe and all living things and adhere to the Qur'an's moral code. For this reason, when Muslims begin to read the Qur'an, practice the morality within the Qur'an and communicate it to others, advise other believers, and think about why the universe was created, they should breathe the most beautiful names of Allah in their spirits. To comprehend the beauty, contentment, well-being and blessing in these peerless names of our Creator, and to be aware of their sovereignty in Islam, is an important step toward deepening one's faith and coming to know Allah through His most beautiful names. This book will focus on the place of the names All-Merciful and Most Merciful in the life of Muslims. We will look at the names All-Merciful and Most Merciful as they appear in the Qur'an and are manifested in the universe, and stress the importance of seeing the meaning of life according to these names. 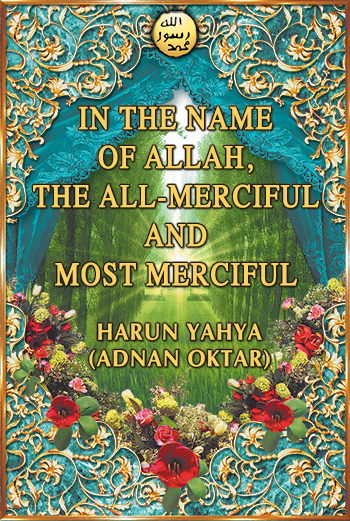 You can read Harun Yahya's book In the Name of Allah, the All-merciful and Most Merciful online, share it on social networks such as Facebook and Twitter, download it to your computer, use it in your homework and theses, and publish, copy or reproduce it on your own web sites or blogs without paying any copyright fee, so long as you acknowledge this site as the reference.